Unlike reading from books, there is a magic to reading from Our handwritten notes. Our handwritten notes cover important topics of grammar and if you remember that it is very important to take notes while preparing for any competitive exams. You can read English grammar handwritten notes sourced by us. These handwritten notes contain all important topics of grammar for competitive exams, and these notes have been prepared to keep in mind the needs of all exams. 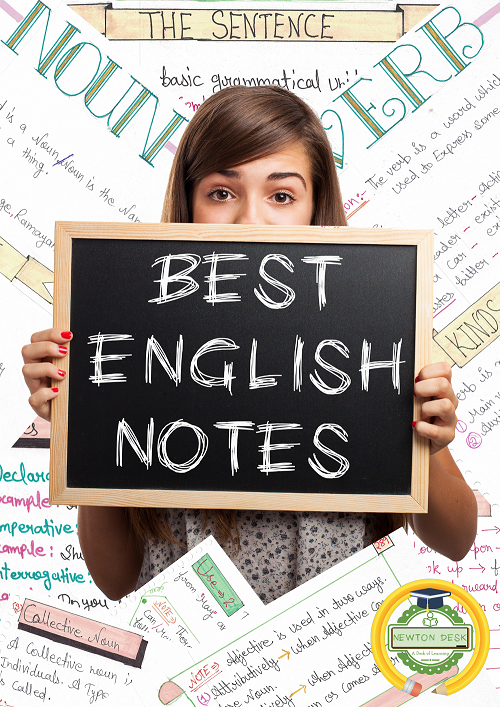 It is very difficult to find precise and concise content that covers the whole syllabus at a single platform, so we’ve decided to help you by providing these Study Notes of English. We have covered all the important Grammar rules in a beautiful way in the form of these Study Notes, which would make it much easier to understand them. *If you are facing any kind of Issue, you can Contact us.